The British Parliament is close to passing into law the Investigatory Powers Bill which stands to be a "world-leading" expansion of surveillance powers. The British Parliament has given its police and intelligence authorities what some critics call the most far-reaching surveillance powers ever granted in the western world. Proponents such as Prime Minister Theresa May have declared it to be a responsible, “world-leading” reaction to recent changes in how online communications are conducted. Named the Investigatory Powers Bill, this law would require websites to retain the browsing history of their customers for up to a year. Law enforcement could access those records in order to aid investigations. The bill also sets a legal policy that could expand the access of private computers and phones. . 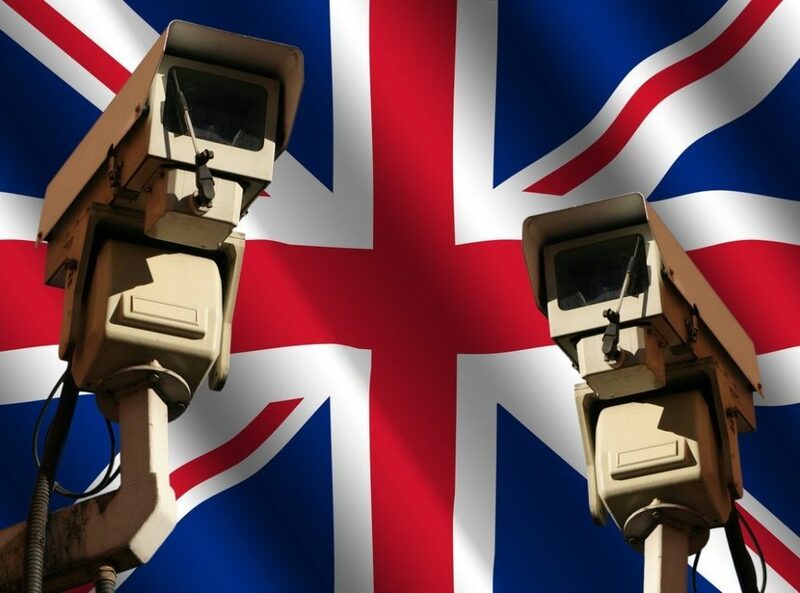 The bill is the first change to British surveillance law in 15 years. It only requires approval from Queen Elizabeth II to become law. The intention of the bill is to improve counter-terrorism efforts. To that end, British authorities cite at least ten prevented terrorist attacks in the last 15 years to prove the necessity of surveillance measures. While the British Parliament agrees over the new bill, there are many others who oppose it. Opponents claim that the Investigatory Powers Bill ignores the fundamental human right to privacy. Critics such as Edward Snowden have described the bill as going “further than many autocracies.” Others, such as Jim Killock of the Open Rights Group, think it could reach further than the British isle. Calling it the “snooper’s charter,” critics claim that the broad-sweeping nature of the bill gives authorities too much access to emails, calls, texts and web activity. This, they argue, deprives people of their right to privacy. Legal action with the European Court of Justice has been taken, and their case may reach the court by next year. The British people themselves may not be worried about human rights violations. They’ve lived under what many would call heavy surveillance. With cameras on every public corner for years now, an opinion poll from 2013 found that 64 percent of Britons believed that the government had just enough surveillance power as was needed to keep them safe. Perhaps U.K.’s feeling of safety comes from the fictional world. A poll from YouGov and the University of Cambridge shows that public perception of intelligence agencies are colored by the image of James Bond. Ian Fleming‘s super-spy gives people a “weird, fictional impression of how the intelligence world operates,” according to Nick Pickles of Big Brother Watch, an organization determined to keep an eye on issues related to civil liberties and privacy rights. According to Pickles, James Bond shows people that, even when law enforcement bends the rules, it does so to catch the bad guys. Of course, James Bond isn’t the first authority to garner the trust of the people. The Queen herself is a parental figure for the country, and the country is built on the trust it puts into its monarch. Britain has a long history of beloved queens, and this can inspire an acceptance of a system that is still very much shaped by the idea that power flows from the top. Of course, the Queen has good reason to do her very best to serve the people; history also shows us that while power may flow from the top, pressure goes both ways. It behooves a monarch to be beloved by their people rather than simply obeyed. Whether or not the Investigatory Powers Bill will be a good thing for the United Kingdom remains to be seen, but the argument centers around human privacy rights and human safety. As the Internet of Things introduces new weaknesses for people to exploit, citizens have to decide how much power authorities should have to protect us. The world will be watching to see what lead the U.K. takes.